DESOTO — Last month, DeSoto City Council member DeShaundra Jones vacated her seat in order to run for the Texas House. 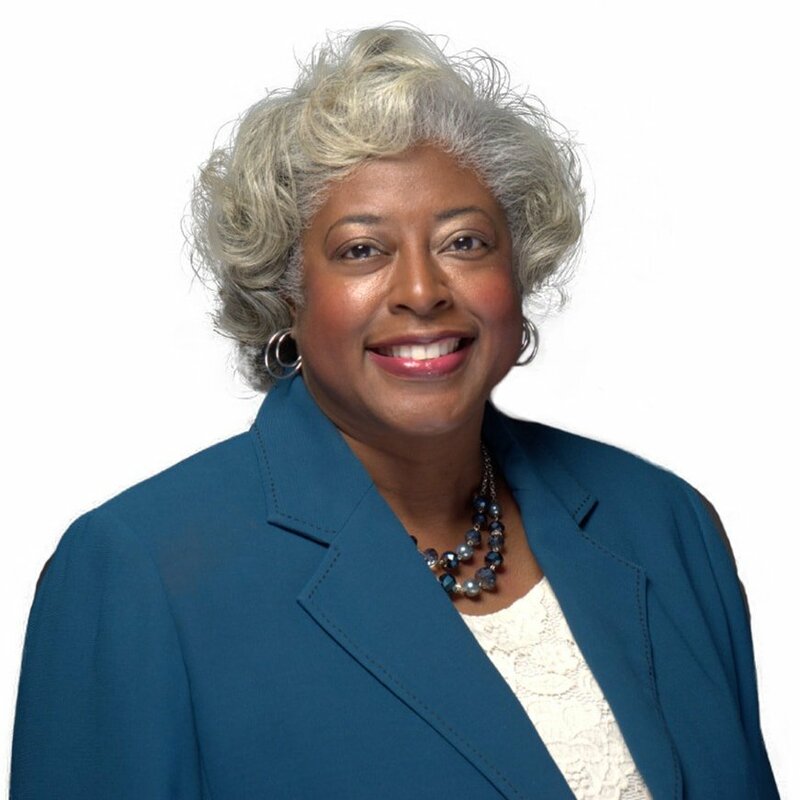 Jones seeks to acquire the District 109 seat long held by Helen Giddings. In doing so she left a position in DeSoto that needs to be filled fast. City officials are now moving quickly to make this happen before the March primary elections. Jones stepped down from her council position due to Texas being a ‘resign-to-run’ state. Nationwide, five states have resign-to-run laws; Arizona, Florida, Georgia, Hawaii and Texas. Proponents of these requirements argue that officeholders should not divide their time in office between their official duties and their personal advancement. In addition, proponents worry that, absent these laws, officeholders can unfairly leverage their present position against other candidates, while retaining that position as a fallback. Opponents, on the other hand, worry that the laws disproportionately affect those for whom public service is a full-time job. For these individuals, quitting their present position to campaign may not be a financially viable option. Jones’ Place 3 seat has two candidates vying for the opening in the February 3, 2018 election. These candidates are Nicole Raphiel and Van Stripling. According to her candidate application, Raphiel is self-employed and has been a DeSoto resident for over 20 years. Stripling is also self-employed and has lived in DeSoto a little over seven years. In 2013 Stripling served as a DeSoto ISD Trustee, Place 2. In 2016 he was unseated by challenger Kathryn Goad. The following year he sought the Place 3 seat on school board, however, incumbent Karen Daniel kept her post. During the December 19, 2017 DeSoto Council Meeting, council members set the election to be held on February 3, 2018. With primary elections looming March 6, the City had to push the municipal special election date to February 3. According to state voting guidelines, special elections are not permissible within 30 days of any other election. “It is a very quick turnaround,” says DeSoto Spokesperson Kathy Maples-Jones. Early voting will be at Disciple Central Community Church, 901 N. Polk Street. Election Day voting will take place at DeSoto ISD Belt Line Conference Center, 200 East Belt Line Road.